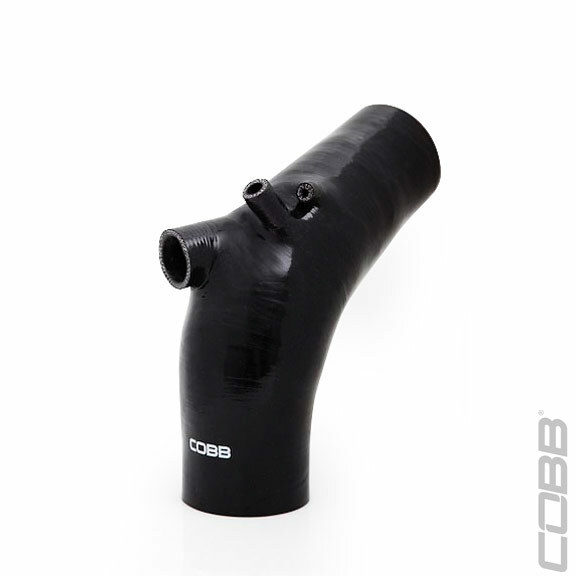 The COBB Tuning 3" Turbo Inlet Hose is designed for use with 3" inlet turbos, such as the MHI TF06-18K. 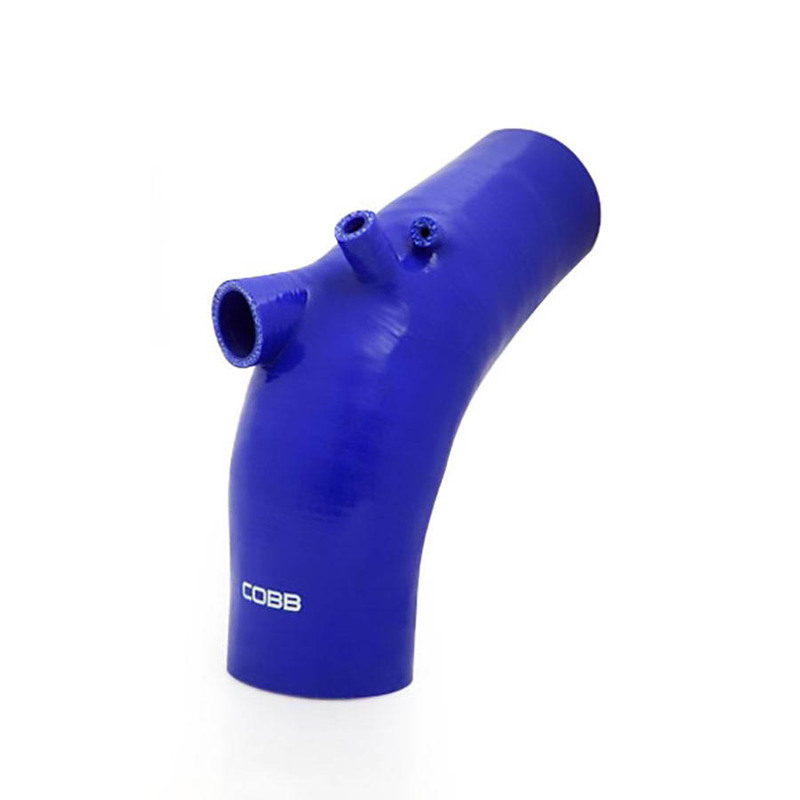 The bulge design of the COBB Inlet Hose increases the cross-section to 3.5" to maximize air flow delivered directly to your 3" turbocharger, providing much more efficient power and response. 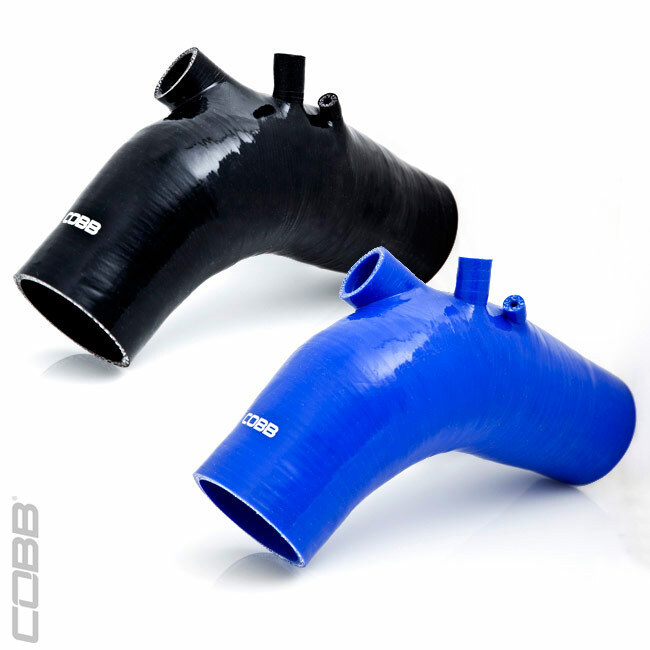 The smooth inner walls of the COBB Turbo Inlet taper gradually at both ends and reduce the air turbulence that occurs in the factory accordion style inlet. Designed to work with factory sized intakes. Want this item shipped out today, April 24? Order within the next 50 minute(s).